Once again it's that time of year! 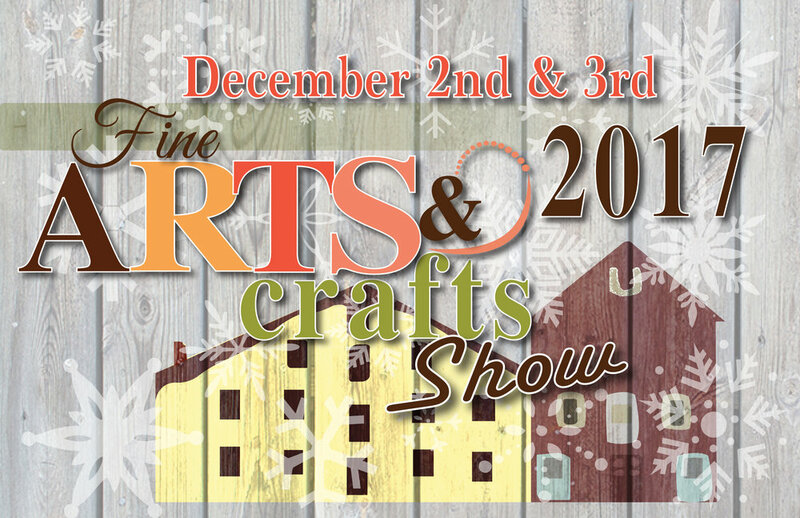 The 2017 Prallsville Mills annual holiday Arts and Crafts Show! Come shop our unique collection of local artists, artisans, photographers and a variety of other unique offerings.